While searching for wetsuits I found this one on English Wiggle eshop. 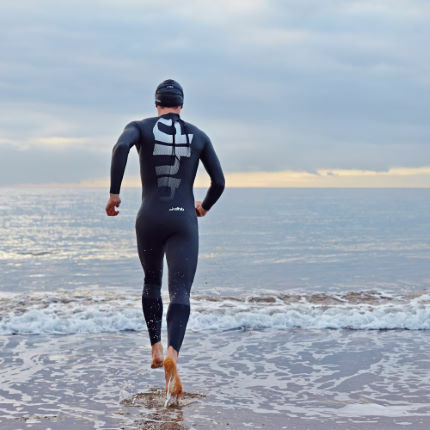 (Wiggle.co.uk) that has sales on DHB wetsuits of 2016. 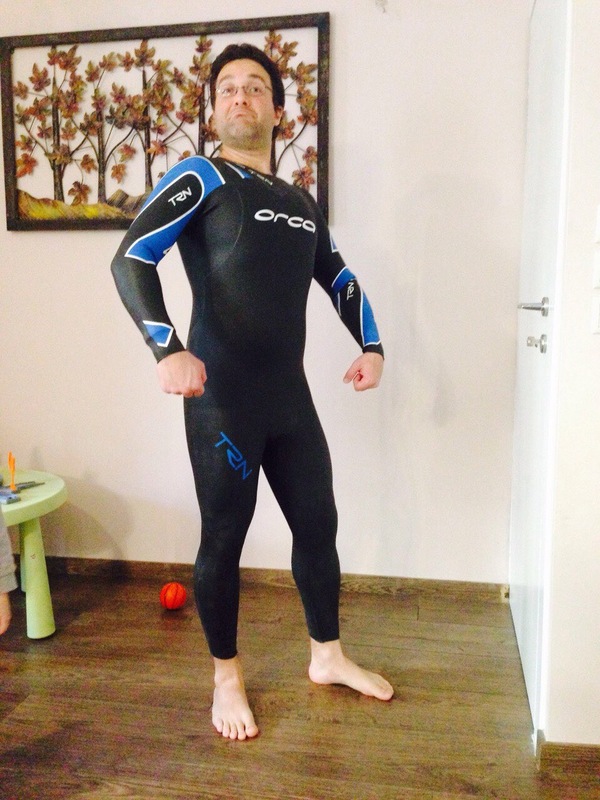 Amazing sale for a full body wetsuit! 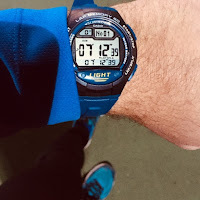 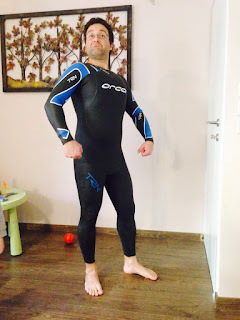 It is designed for entry level open water swimmers and triathlets. 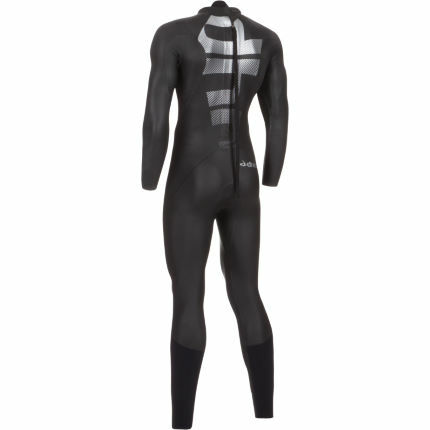 Made out with Yamamoto 38# neoprene (100%neoprene) and is SCS coated. 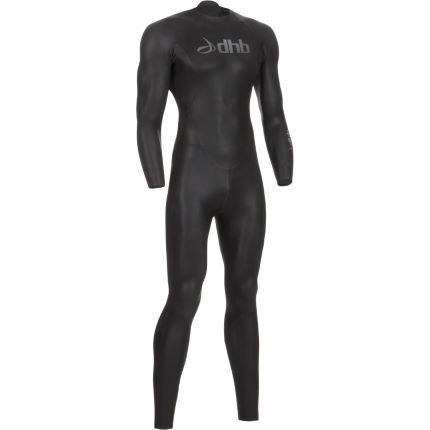 Includes high flex underarms and 3mm speed cuffs for fast transition. Check Wiggle for sizes in THIS link!